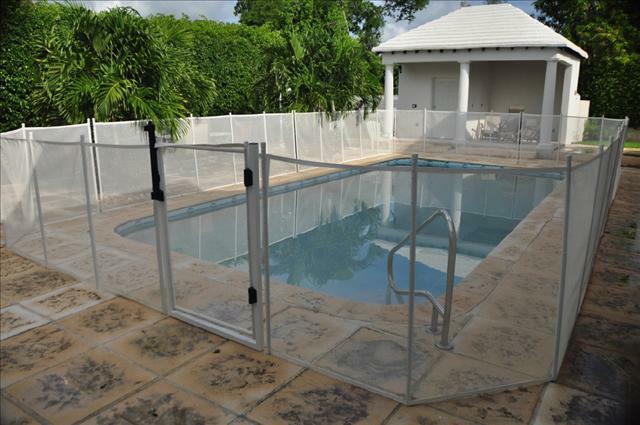 We are pleased to be the exclusive Bahamas distributor for Pool Guard Manufacturing who offer a superior line of Pool Safety Fences and other Pool Safety Products. With over 15 years experience in removable mesh pool fence manufacturing, Pool Guard's fence construction is the envy of the industry with strong, QUAD CORE aluminum fence poles, patent pending self closing baby gate latches and come with a lower sticker price. 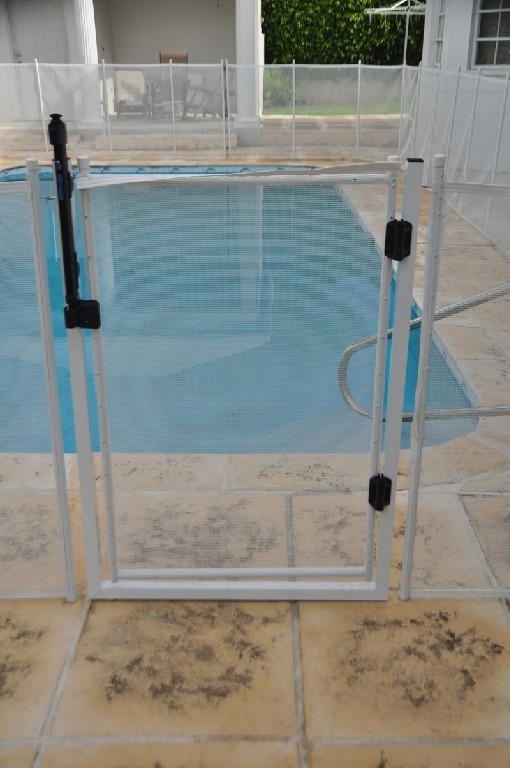 Pool Guard™ swimming pool fences and self locking baby gates are manufactured with the highest quality materials available today giving you the safest swimming pool fence to prevent accidental drowning.